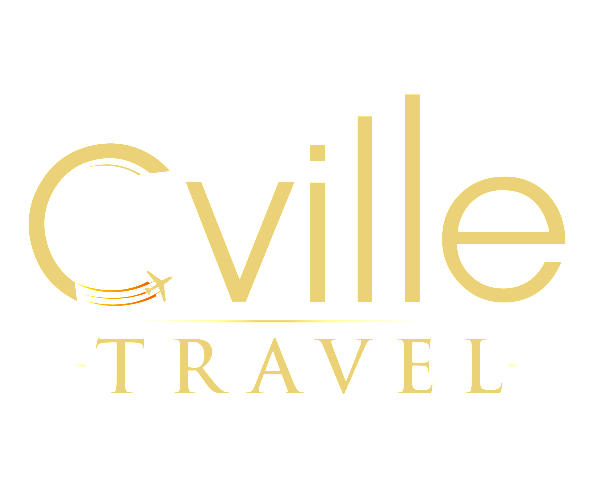 Let us at Cville Travel do the work for you. Realize your dream vacation without hassle or worry. We organize luxury accommodations, safaris, exclusive tours, local guides and more with all the details arranged so you can relax while on vacation! We offer tailor made trips to Latin America – land of age old mystery and appeal. With a bright and friendly people who share a wealth of history and wonder of nature with you. The mystique of exotic Asia draws travelers from all over the globe. Whether you seek peace or adventure, we can take the mystery out of getting there. Travel to the old world in style. We organize luxury accommodations, exclusive tours, local guides and more with all the details arranged so you can relax while on vacation.